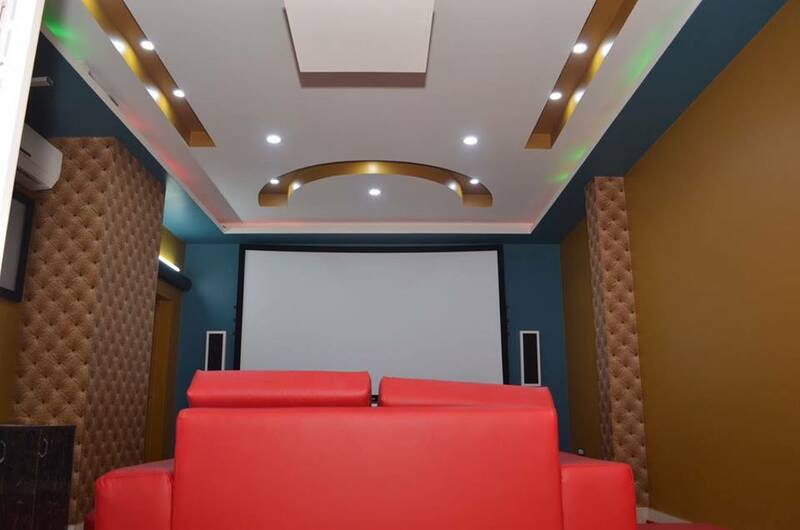 Are you looking for a Home theater solution that can give you the ambience of a multiplex? 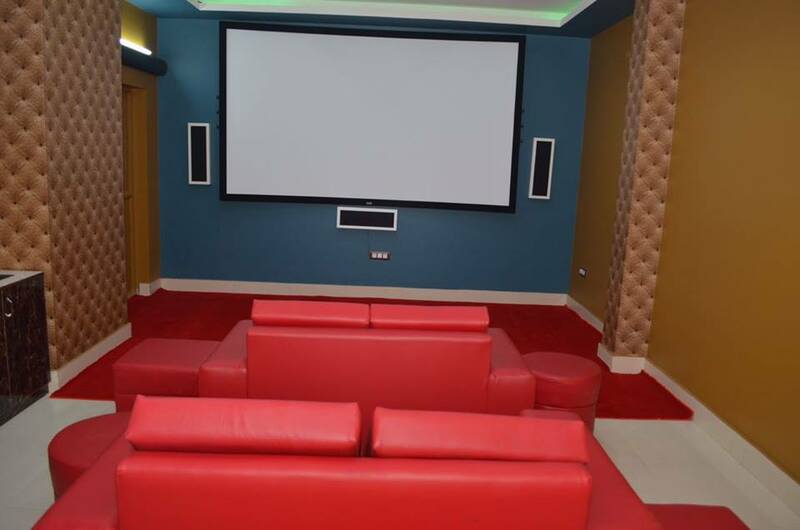 What’s the fun of having a home installed that does not offer multiplex like sound and ambience? 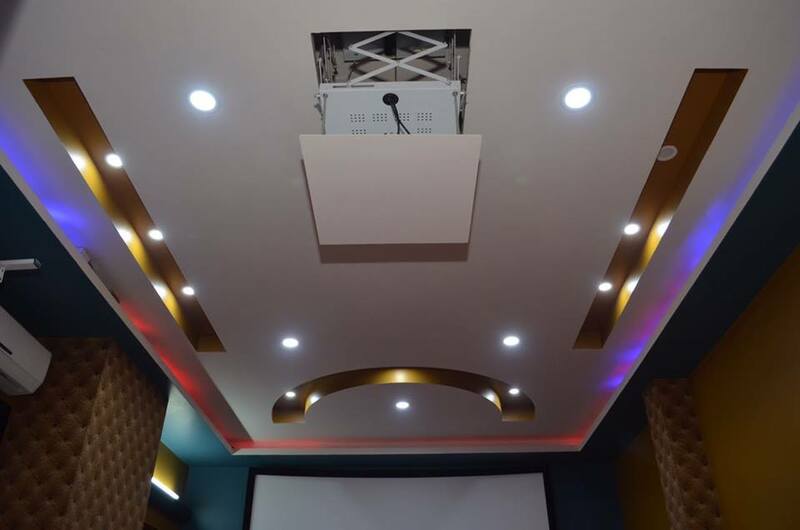 At Swastik Projection Screen, we have designed and developed surprisingly awesome Home theater system for our customers in Delhi and other cities across India. 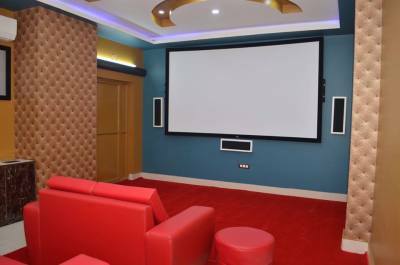 If you are looking for a budget friendly Home theater system in Delhi then we are happy to help you. 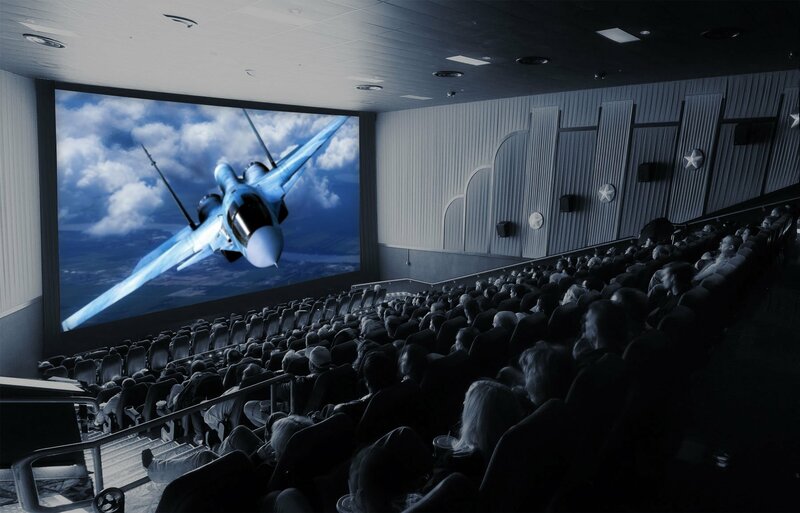 We can help you install home theater in your home to get fully personalized experience like a movie theatre. Whether it's a cricket match or a football match or an action movie, we can create theater like experience right in your home and that too in budget friendly manner. 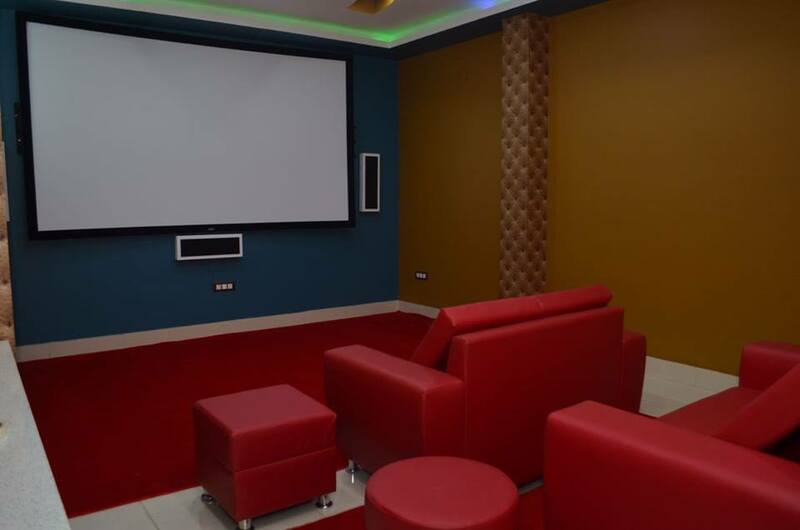 Contact for best deals on Home theatre system in Delhi, Gurgaon, Noida, Faridabad, Ghaziabad and rest of India.